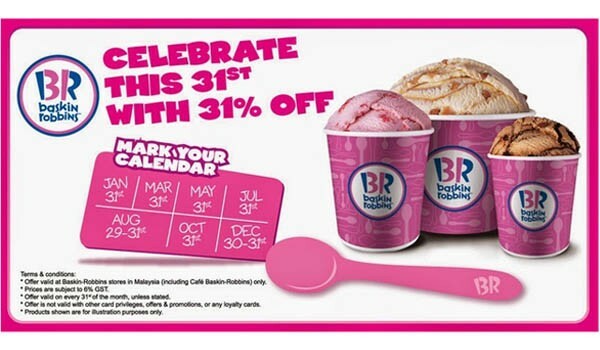 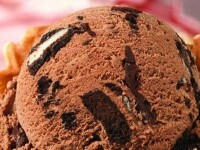 For the last time this year, you can take advantage of Baskin-Robbins 31st anniversary deal by getting a scoop of ice cream for just $1.31 on the 31st of December. 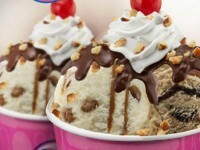 You can get multiple scoops at on this deal. 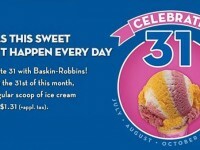 Good at participating stores.